Kakao Customized Ads refers to text, image or video ads displayed on Kakao Plus Friend message ads, Kakao services and affiliated display networks. Kakao Customized Ads analyzes the user's Kakao service usage history, activity logs and search histories, as well as the user's visit records to Kakao's partners participating in Kakao Customized Ads (hereinafter ‘Behavior Information’), in order to provide useful ads to the user. The content displayed here is the advertiser's ads recruited through Kakao's online advertisement purchasing platform. 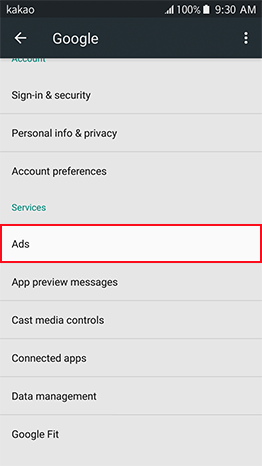 In order to provide appropriate ads to users, Kakao Customized Ads uses "cookies" in web services and "advertising ID" in mobile apps. A cookie is a small piece of data stored on the user's computer by the user's web browser when the user visits a website for the first time. It is a convenient technology for web-based services. 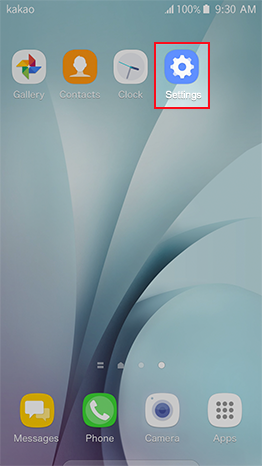 The advertising ID is a user-specific ID issued by a mobile OS, and used to provide the user customized information or ads. Kakao’s number one priority is protecting user privacy. Kakao does not collect sensitive information which may explicitly infringe on the user's rights, interests or privacy, and We do not combine behavior information collected through cookies and advertising IDs with any information which can identify the user personally without the user's consent. Kakao does not provide information collected through cookies and advertising IDs to any third party. The information is stored safely for up to 180 days and then destroyed completely or stored separately using irrecoverable means. Kakao does not collect activity logs and other information from children under the age of 14, or from online services whose main users are children under the age of fourteen. Kakao also does not provide customized ads to children who Kakao is aware that are under the age of fourteen. The user can refuse to receive customized ads at any time. In this case interests-base ads will not be shown to the user. Interests-based ads will not be display if the user disables customized ads settings in the web browser. If the user selects "Block" in the "Allow Customized Ads" option below, customized ads based on behavior information may be blocked. 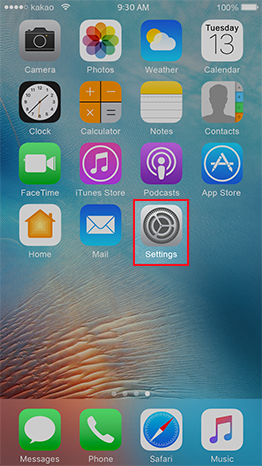 If the user wants to receive customized ads again, he or she can enable customized ads by changing the setting to "Allow". Please note that when a user rejects the storage of a cookie, then the user may have some difficulties in using some web services or certain services requiring login. Please also note that even if the user selects "Block" in the "Allow Customized Ads" option, customized ads will be enabled again if cookies are deleted in the user's browser and shown to the user again. 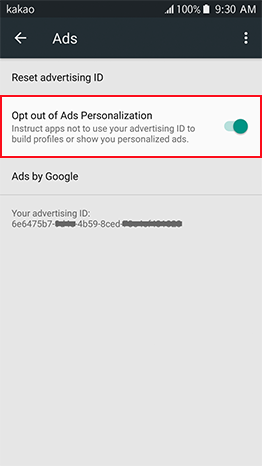 If you don't want interests-based ads in a mobile app, you can disable customized ads settings as shown below for each OS. Parties who collect and process behavior information Kakao Corp.
Purpose of collecting behavior information To provide customized ads and content based on age, gender and interest areas estimated from demographic characteristics. Retention period To be completely destroyed or stored separately using irrecoverable means after 180 days. 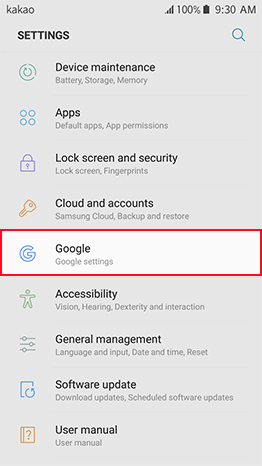 Android : Go to Google Settings > Ad Settings and turn off Ad Personalization. Purpose of receiving behavior information To provide customized ads and content based on age, gender and interest areas estimated from demographic characteristics. 1 ‘The Privacy Guideline for Online Customized Ads published’ by the Korea Communications Commission sets out the following definitions. Online behavior information: Online activity information that can identify and analyze the user’s interests, preferences, and tendencies, such as history of website visits, history of application usage, and purchase and search history. Online customized advertisements: Advertisements that are customized to the user after analyzing and inferring the user’s interest, preferences, and inclination by processing “behavior information”.